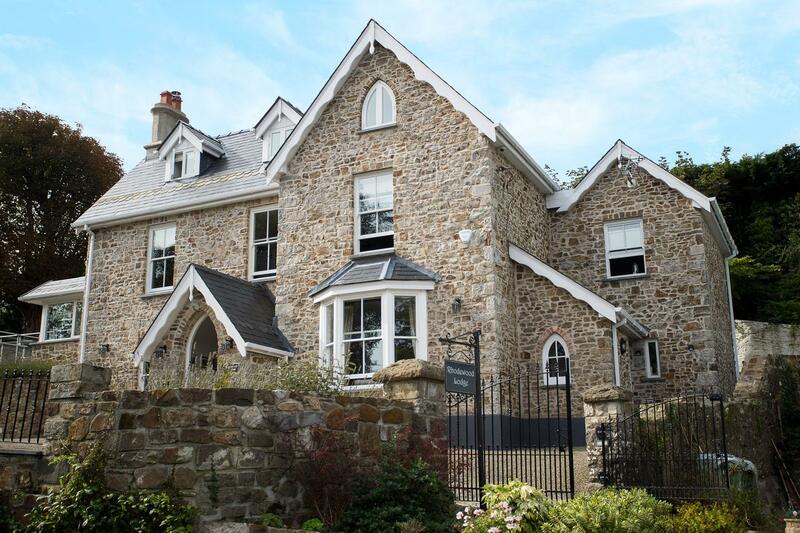 Rhodewood Lodge in Saundersfoot has 6 bedrooms for 11 people. 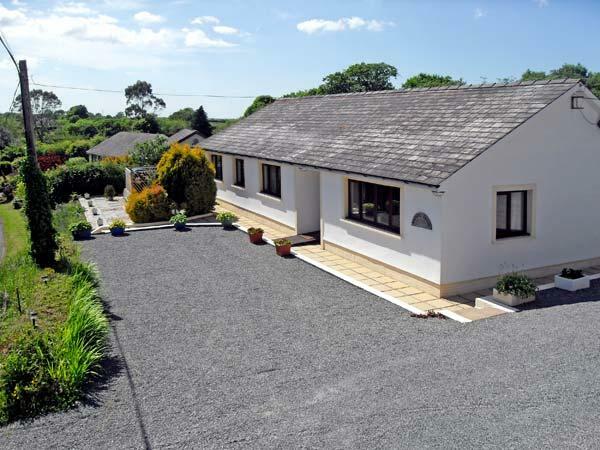 Rhodewood Lodge has prices from £1139, this holiday home sleeps 11 persons in Saundersfoot and is child friendly. Benefit from 4 bathrooms at Rhodewood Lodge. 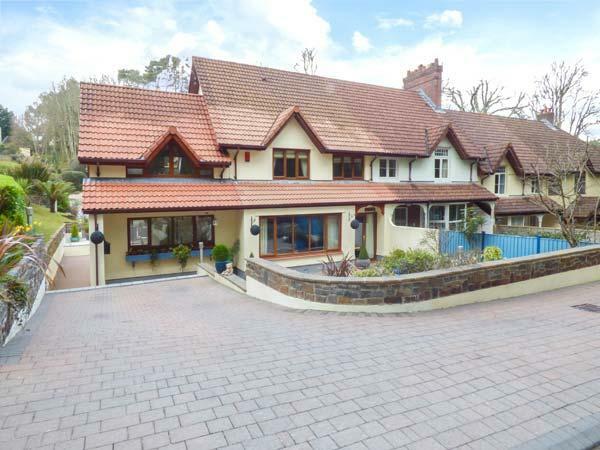 Rhodewood Lodge in Saundersfoot is a cottage with 6 bedrooms. 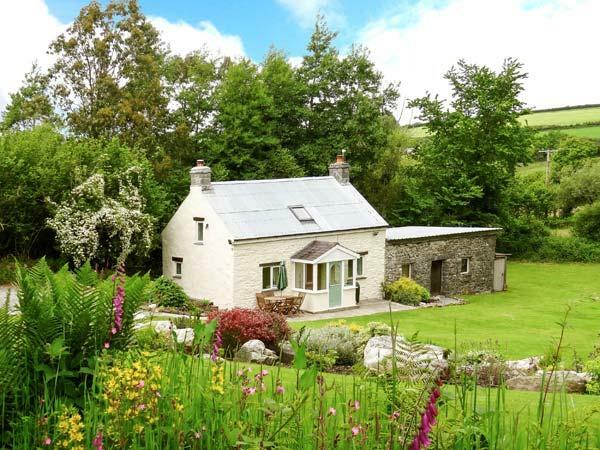 Rhodewood Lodge in Pembrokeshire sleeps 11 visitors. 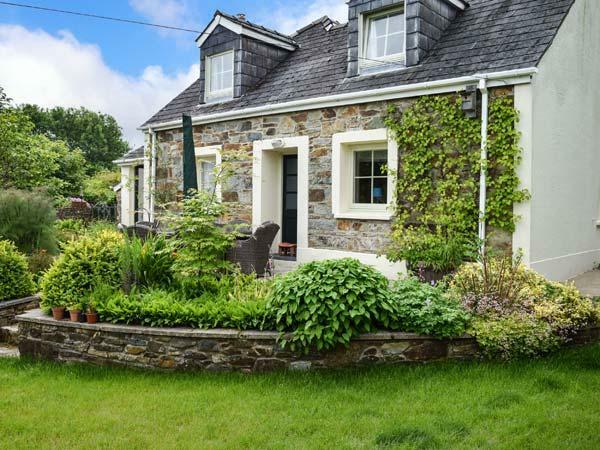 This self catering cottage is not suitable for dogs. 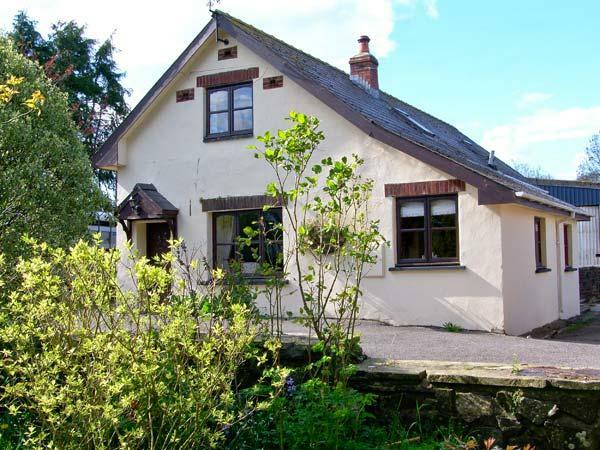 Rhodewood Lodge is child friendly. Angling available at this cottage. Rhodewood Lodge has kids cots included in cost. 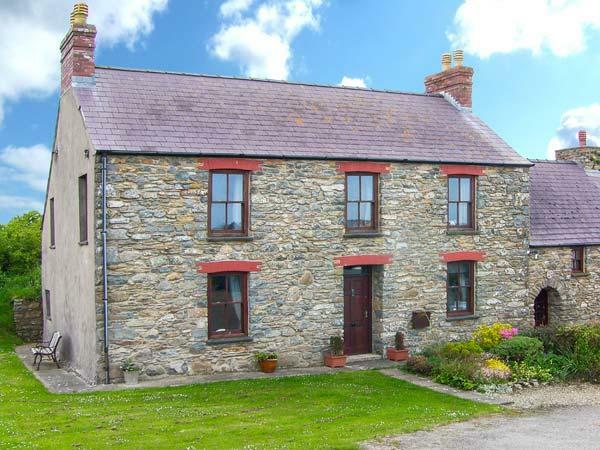 This self catering property boasts a jacuzzi bath. This self catering property boasts linen provided. 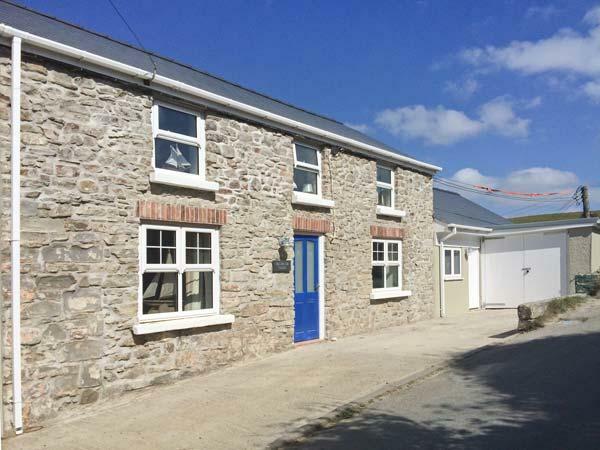 Near the beach holiday let in Pembrokeshire. 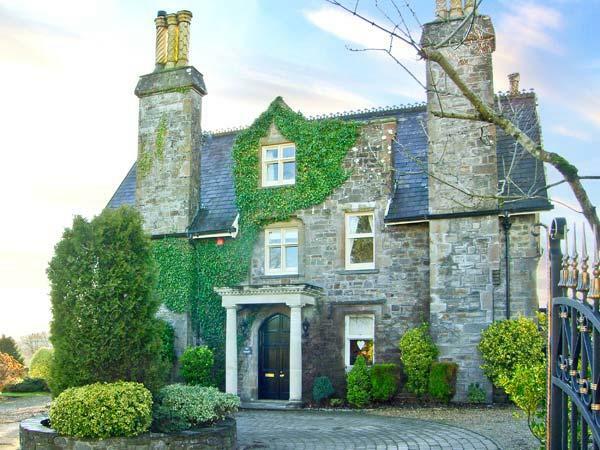 I been visting Saundersfoot for many years and this is by far the best house I have ever rented in area. The owners have thought of everything. Many little details you just don't get as standard in other rentals. We had a party of all different age groups and the house worked so well. Great for kids as at night you can not hear between the floors so bedtime was easy. Thank you very much for making our holiday just amazing.